STOCKTON – The Stockton motorcycle accident attorney at Riderz Law has a tragic accident to report from earlier this week. This past Sunday, a 64-year-old man was killed after crashing his motorcycle in an accident on Highway 4, just east of Milton Road. According to California Highway patrol, the man, who was riding an early 2000s Honda Shadow, was traveling on the eastbound Highway 4 when his bike caught some loose gravel on the side of the road, causing him to lose control of the motorcycle and crash. 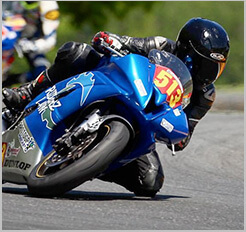 Although the rider was wearing proper safety equipment–including a helmet–he died from his injuries. Our thoughts and prayers are with this rider and his family. Further details are not yet available. At this point, it is unclear whether the rider was driving impaired. 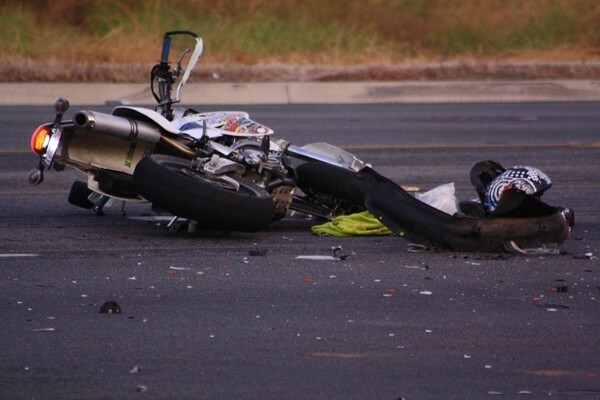 As motorcycle accident lawyers in Stockton and throughout California, we see far too many solo accidents. Barring an act of god or equipment failure, solo motorcycle accidents like this should almost never happen, and are very often due to rider error. We will update this report when more details become available. If you or a loved one have been injured in an accident and need the best motorcycle accident lawyer in Stockton, please call or toll-free hotline or send us an email. Our motorcycle injury attorneys are here for you, 24 hours a day, 7 days a week.